Healthcare in the United States is currently undergoing the most extreme transformational paradigm shift in a century. 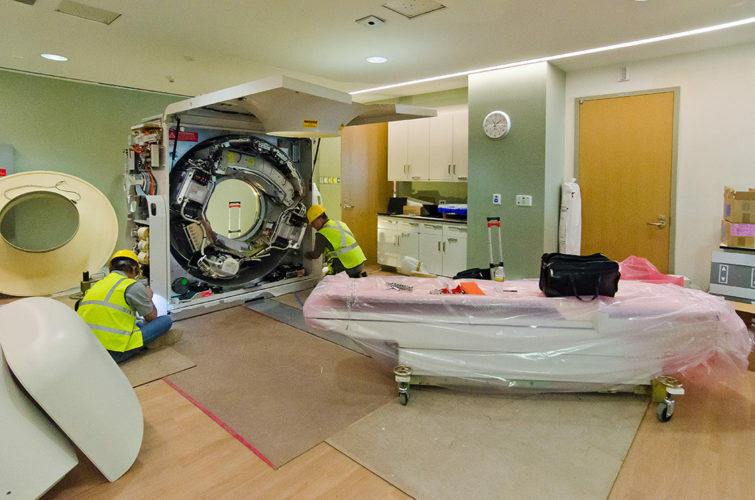 As a builder of healthcare facilities, DPR Construction conducted a research initiative to better understand the long-term trends that its healthcare customers will have to manage and asked owners, designers and management consultants: Where is the industry heading? How will healthcare be delivered? What will the physical campus of the future look like? "There's so much uncertainty right now, but there's one thing for sure and that's doing more with less." 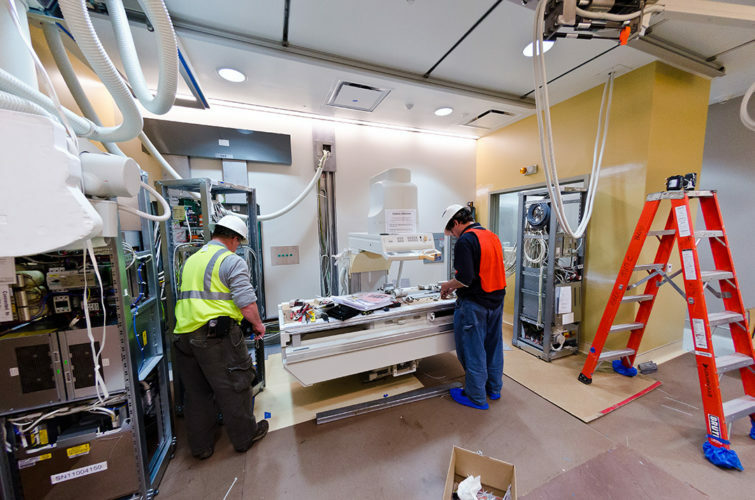 Hospitals will be used for the highest acuity patients. Integrated care around the patient, an emphasis on prevention and wellness, less invasive procedures and advancements in research ultimately will reduce the demand for hospitalizations. Systems will reach further into the neighborhoods with different models. Redundancy will be eliminated by having specialty areas of medicine available within a certain radius, but not necessarily at each campus within a system. Size is power. Systems will be consolidating, community hospitals may cease to exist and systems will be vertically integrated. For-profits and not-for-profits are becoming more and more alike, they may partner or merge, and not-for-profits could lose their tax-exempt status. With the Supreme Court ruling on the Patient Protection and Affordable Care Act, much discussion is happening at the state, local and institution level of how to deliver healthcare in the future. Hospitals are currently acquiring physician groups and bringing services back within the auspices of the health system. Patient-centered continuum of care is the future of healthcare, and it is the cornerstone between treating disease and illness and prevention and wellness. Medical Homes and ACO’s are a few models that will start this transition. The million-dollar question is...what will it look like? Current MOB space is clearly not the answer. These include cancer, heart and neuroscience, reflective of the aging baby boomers. IT is seen as “the enabler.” Telemedicine, home monitoring systems, point of care testing, EMR, and data management will all impact the infrastructure and physical space. It also takes capital that might otherwise have gone to facilities. 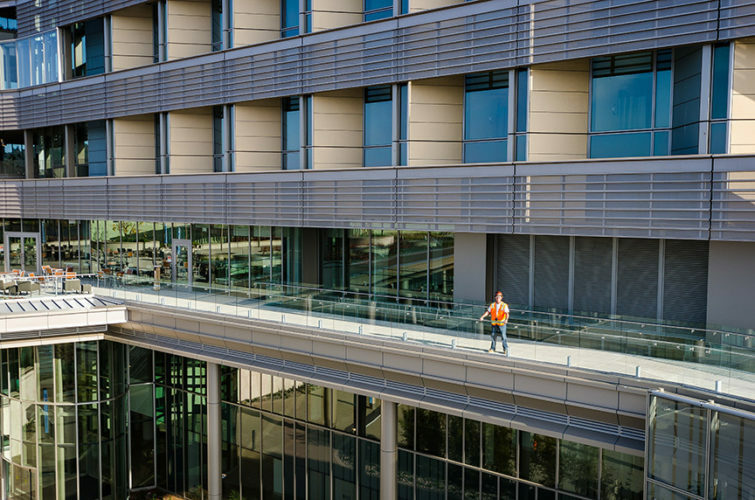 Dubbed the “Hospital of the Future,” Palomar Medical Center, completed by DPR Construction, is designed and built with telemedicine and continuous technological advancements in mind. 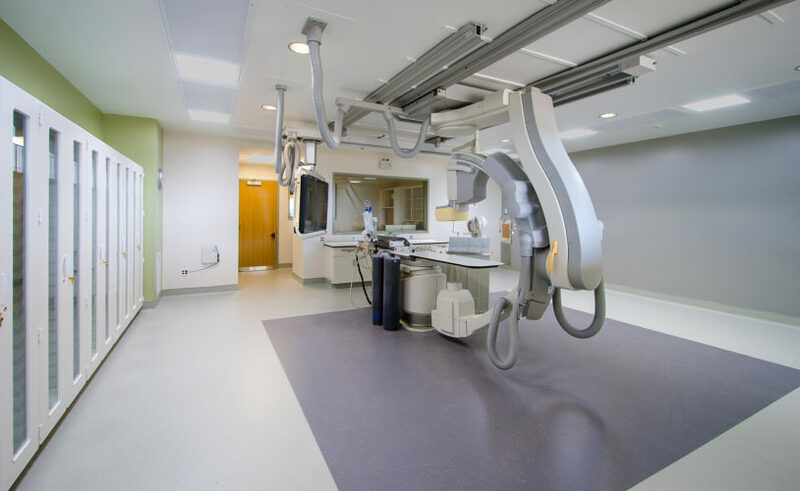 The facility is wired with 57 miles of Ethernet Category 6e (Cat 6e) cable laid out to accommodate the ever-changing medical technology landscape, as well as meet current system needs. 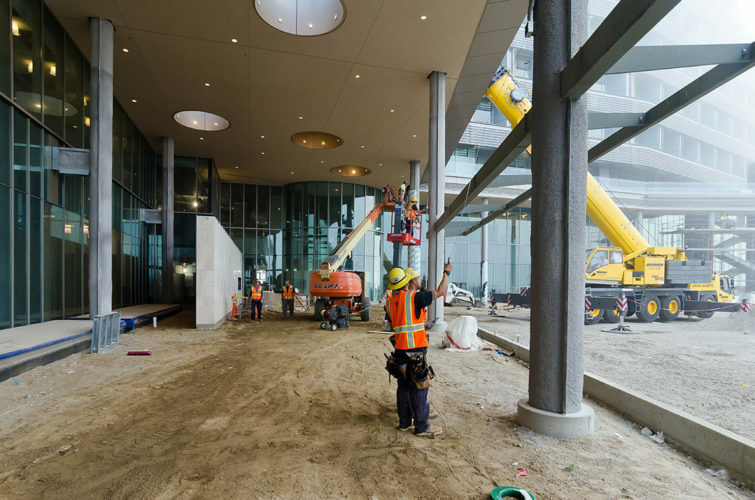 For example, Palomar’s Distance Antenna System (DAS) will allow cell phone reception throughout the facility and enables easy communication for visitors and emergency responders. The hospital also features Wireless Access Points (WAP), allowing people (including patients’ families) to connect to the internet. In the future, WAP will allow medical professionals to have patient information at their fingertips through this network. We are moving into a cash-constrained period. There will not be nearly as many “big spends” as have occurred in the last 10 years. Access to capital is diminishing, and even when it is available, there is concern about being able to repay. As a result, institutions are delaying capital projects and reprioritizing them. According to IFMA, 25% of a building’s lifecycle budget is dedicated to the design and construction of the building. 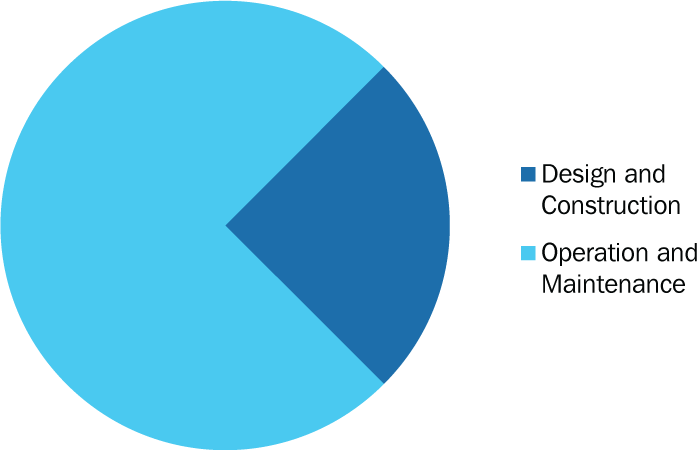 The remaining 75% is spent on operations and maintenance. and catalog and locate MEP products and systems. 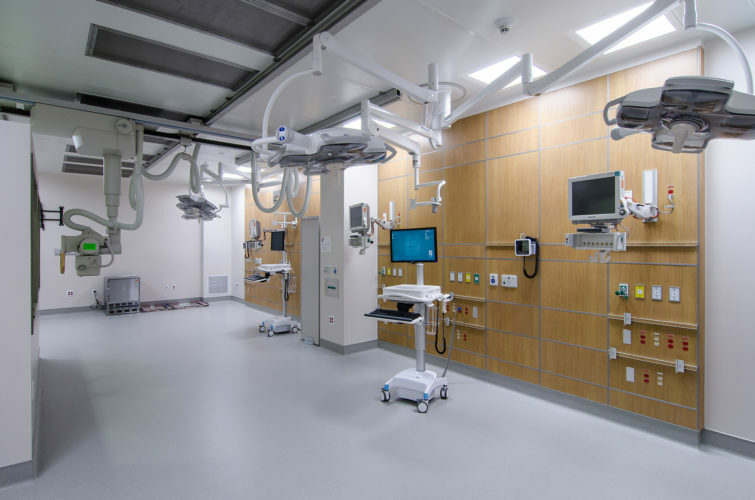 Projects within hospitals will become more sophisticated and mission critical, and so, a lot of re-purposing of existing facilities is occurring. 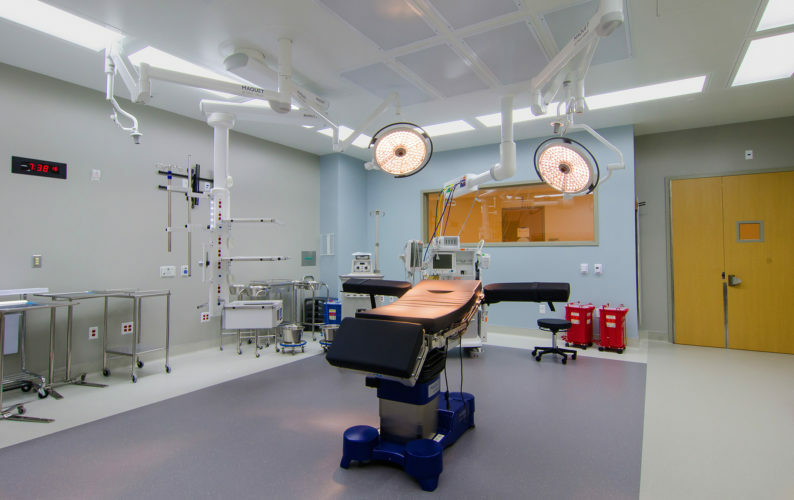 Under the proposed reimbursement rules, patient satisfaction will factor into reimbursement rates, and so, facilities directors of older facilities are concerned about making sure to provide a state-of-the-art patient experience to avoid getting bad ratings. Under the current economic conditions, if a system finds a building with the right “bones,” it is much cheaper to renovate than to build new. The industry expects sustainable practices. 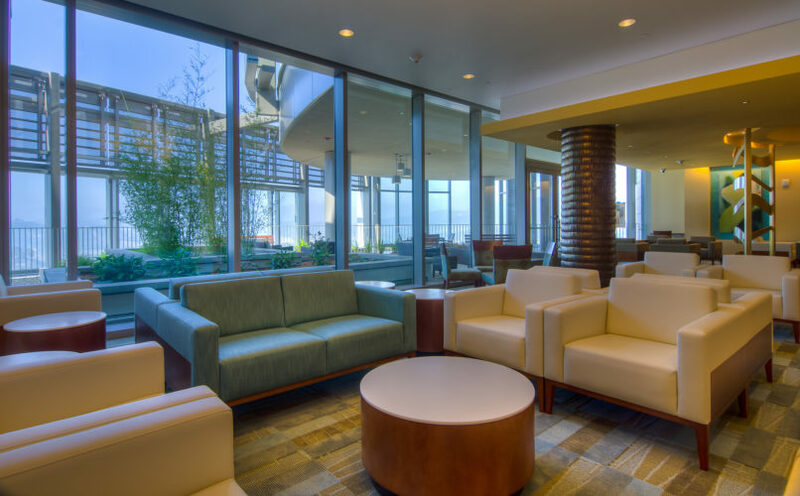 LEED is seen as adding an unnecessary additional expense, but “green” and especially energy efficiency are highly valued. Clients want access to data and results, specifically operational savings. They are motivated by optimization. 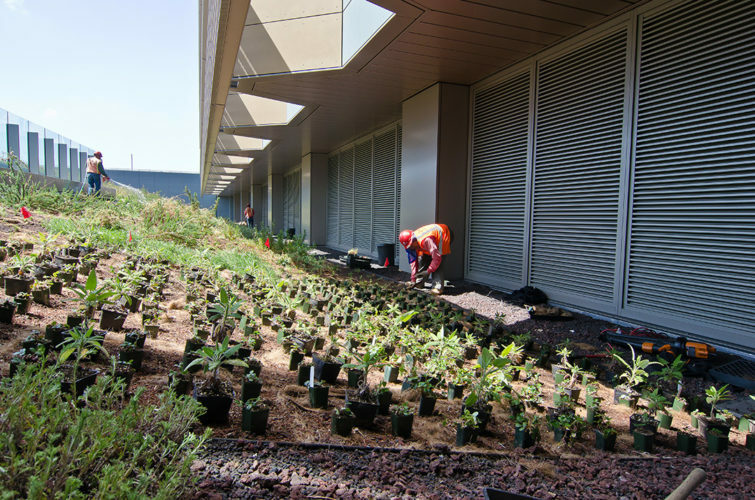 Since 2005, DPR has been involved in more than 20 different projects with integrated, multi-party team contracts that include shared savings and performance incentives for successful implementation and use of Lean construction practices and building information modeling (BIM). 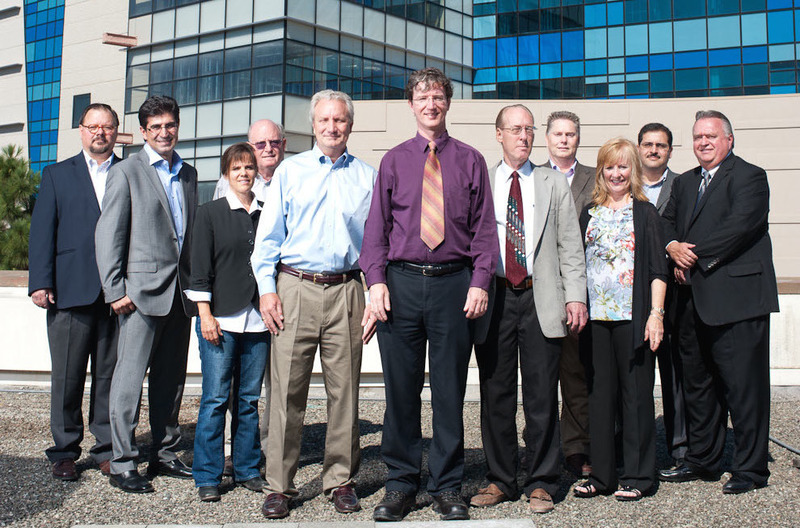 The IPD team at Sutter Castro Valley Medical Center. Working with progressive owners, such as Sutter Health, Lucile Packard Children’s Hospital, UCSF Medical Center and Universal Health Systems, DPR has helped integrated teams establish the right strategies and processes for providing more predictable outcomes around cost, quality and schedule for a wide range of projects. 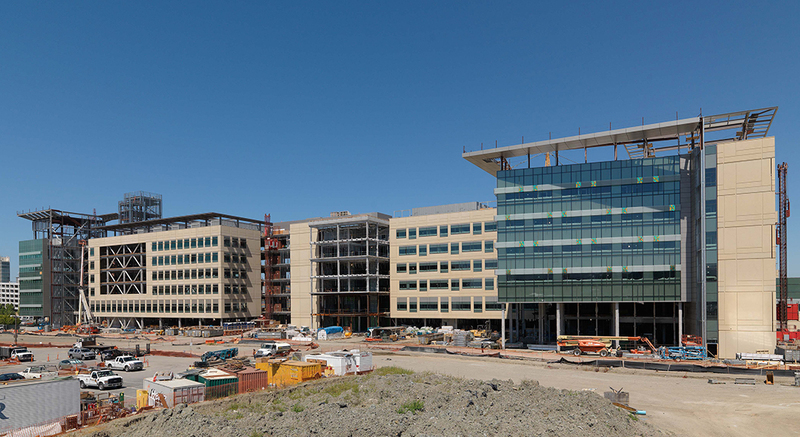 UCSF Medical Center at Mission Bay. Successful projects are universally described as collaborative and best when the C-Suite is engaged. Creativity, transparency, and follow-through on promises made regarding cost and schedule are highly prized. 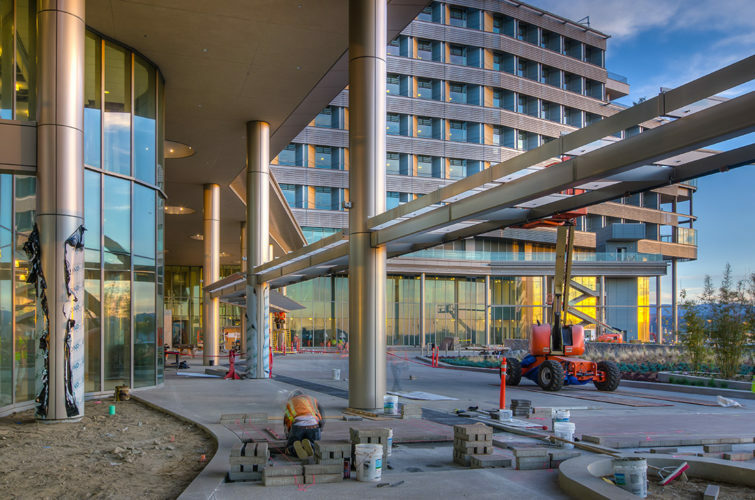 Design-build is being primarily used for simple project types such as parking garages. Owners don’t want to lose control. Integrated Project Delivery (IPD) is more used and accepted in the West than in the East and is being enthusiastically greeted from the design community. Systems are not prepared for the different care expectations between those under and those over 45 years old. The growing numbers of the aging population are staggering. And, when healthcare reform gets implemented, with 32 million more insured U.S. citizens, demand will skyrocket, and the numbers of doctors coming out of medical school won’t be anywhere near what will be needed. Systems have already started to make the changes that will make them more competitive regardless of the impact of government-mandated reform. The consensus is that healthcare, as it is practiced today, is not fiscally sustainable. There must be, and there certainly will be, transformative changes over the next 10 years. The following represents the issues identified by the respondents to the survey as the things that will have the most impact on healthcare centers over the next five years. DPR CONSTRUCTION is a unique technical builder with a passion for results. 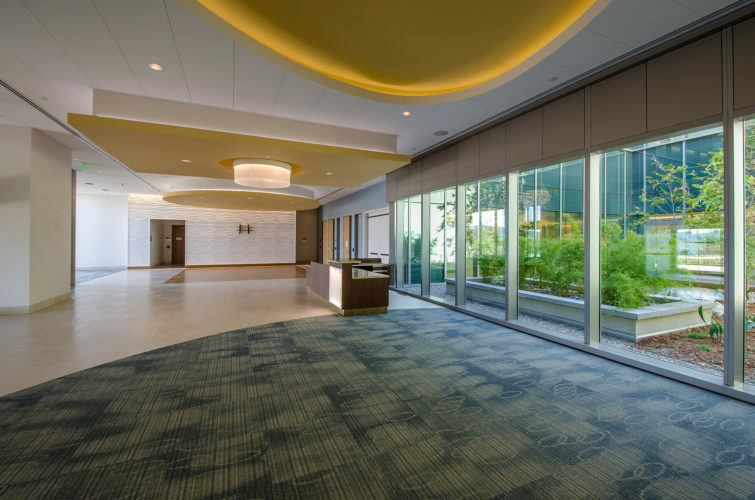 Consistently ranked in the top 50 general contractors in the country over the last 15 years, DPR is a national commercial contractor and construction manager specializing in technically challenging and sustainable projects—of all sizes and complexities—for the advanced technology, healthcare, life science and corporate office markets.